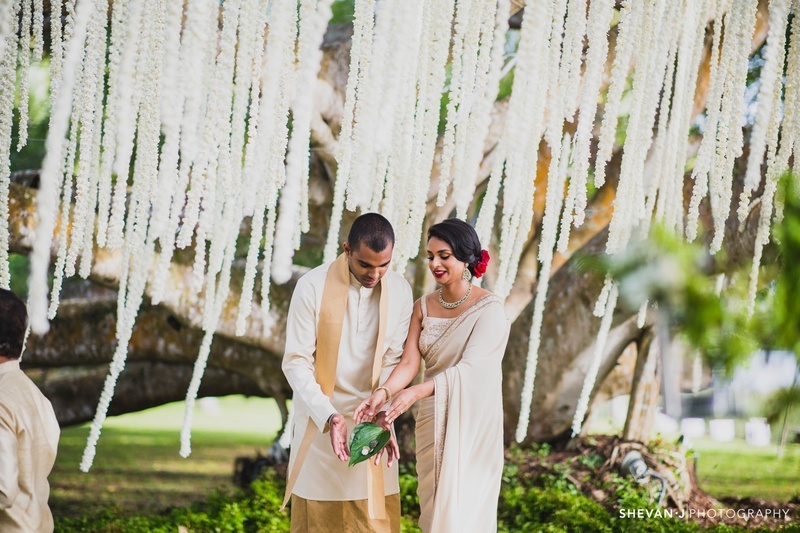 This couple hosted their wedding amidst nature and the result is complete #decorgoals! 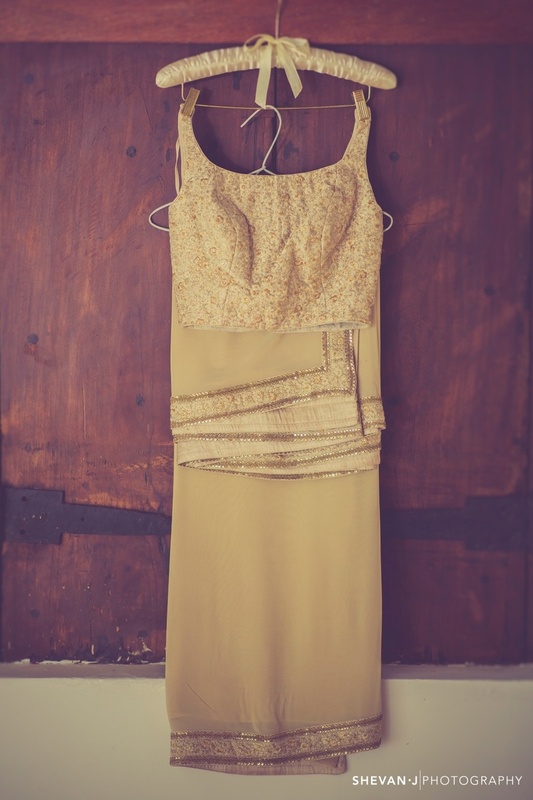 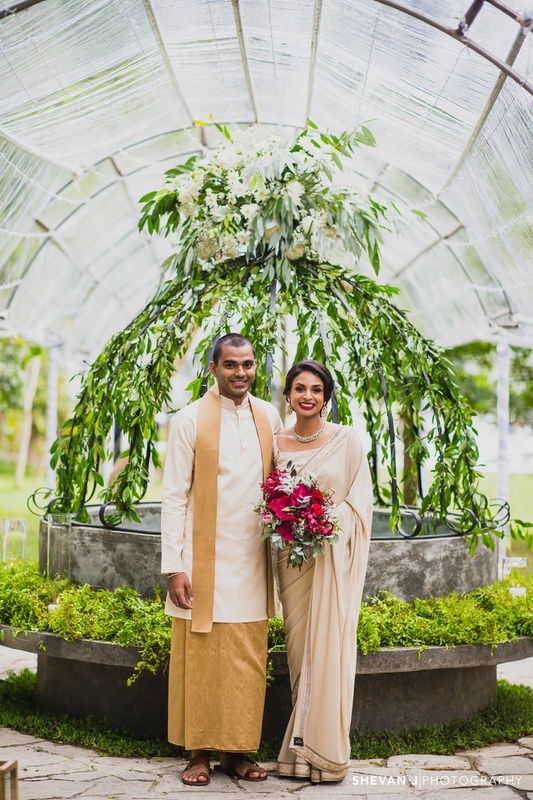 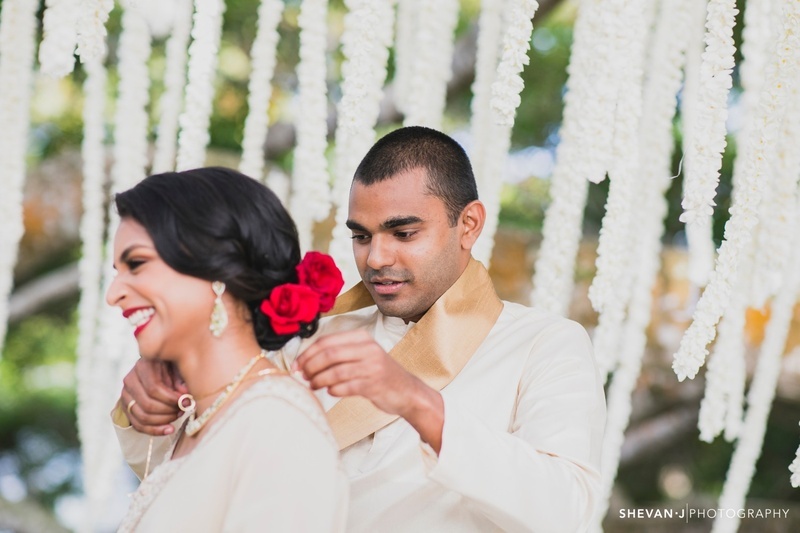 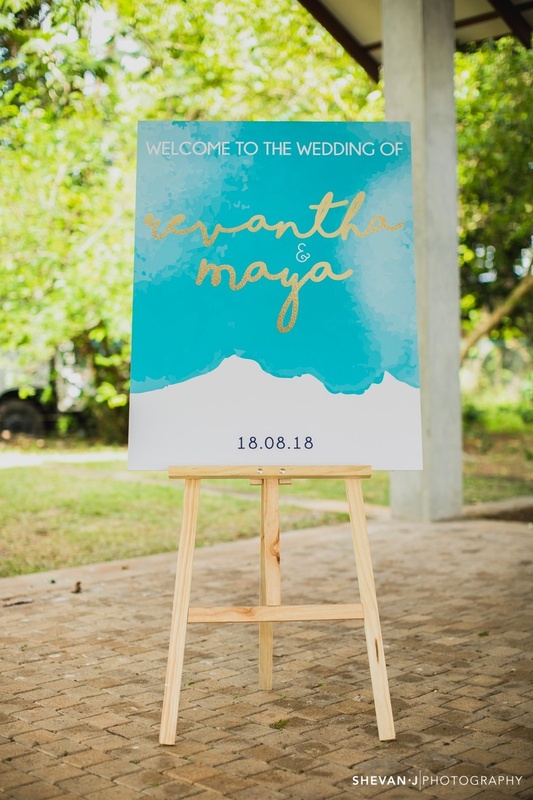 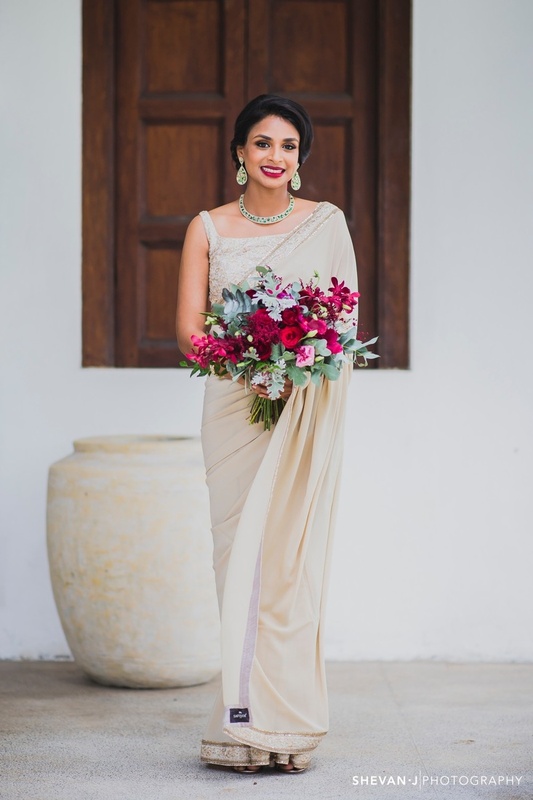 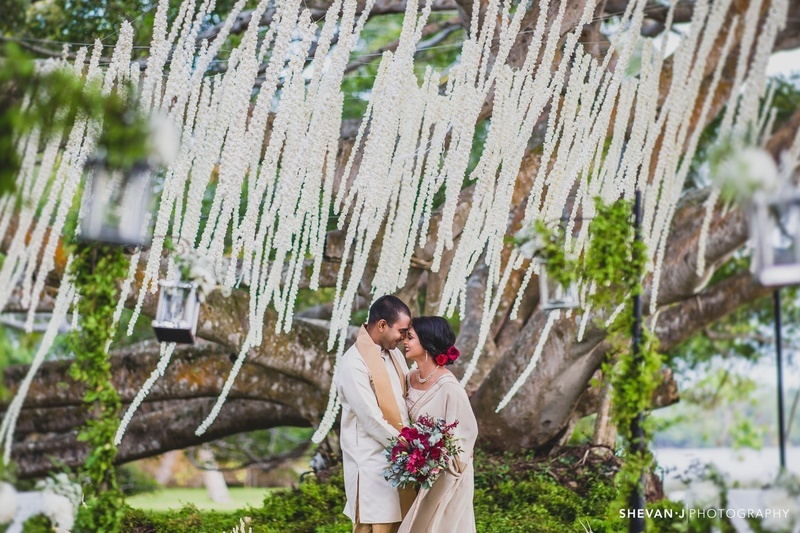 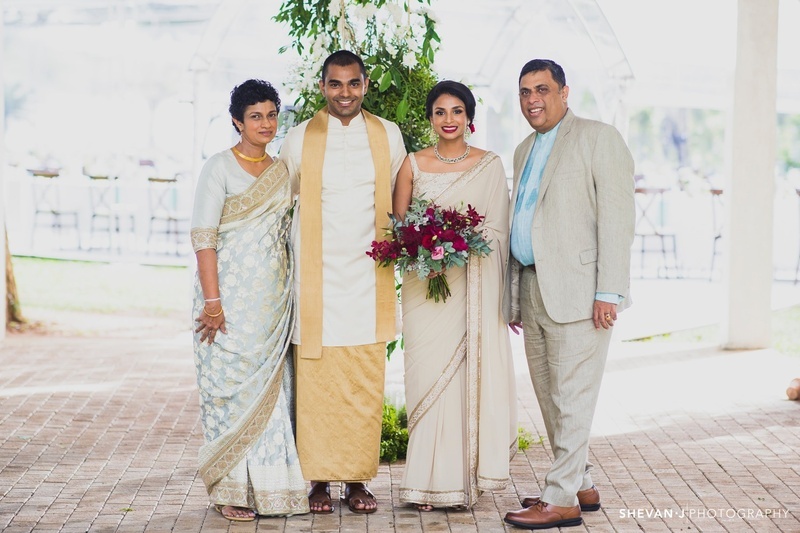 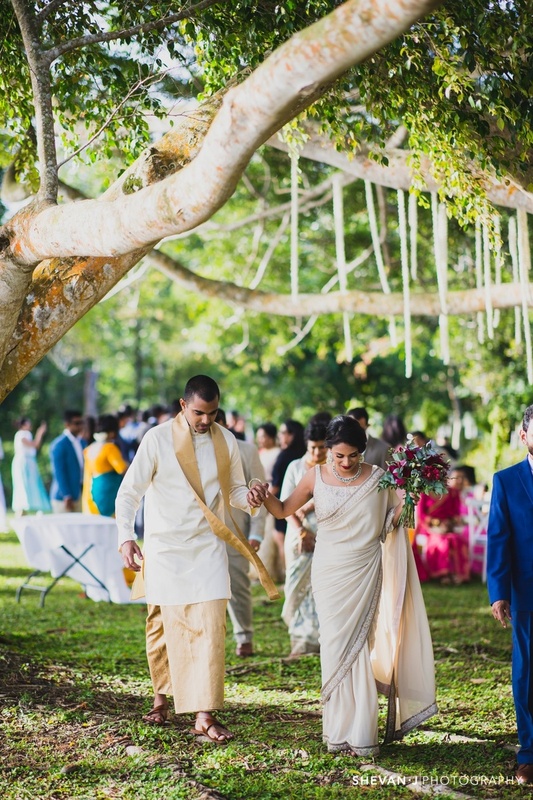 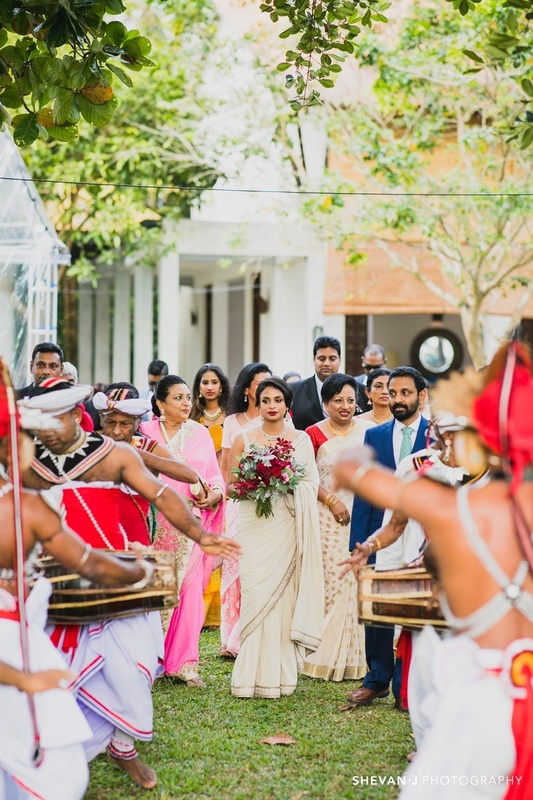 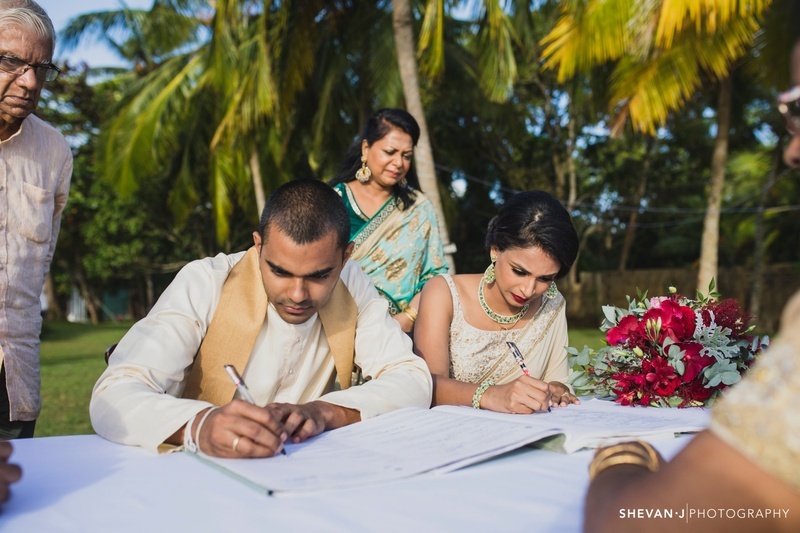 Maya and Revantha recently got hitched in a wedding in Sri Lanka, which was absolutely gorgeous. 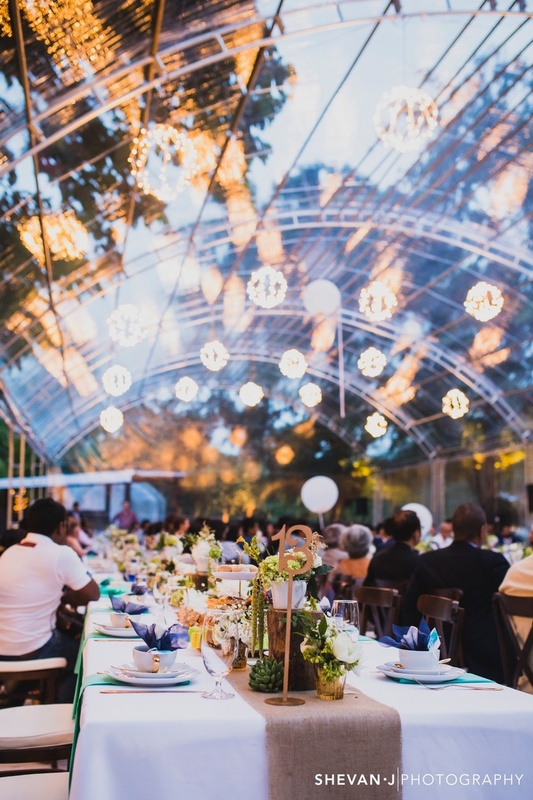 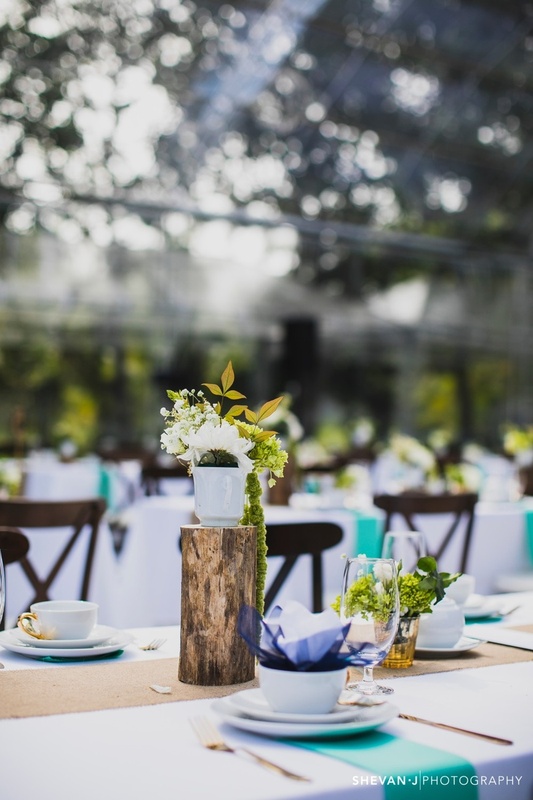 The decor, in particular, reflected one of those beautiful backyard weddings, which are a testament to the fact that you don’t need a million dollars to have the wedding of your dreams! 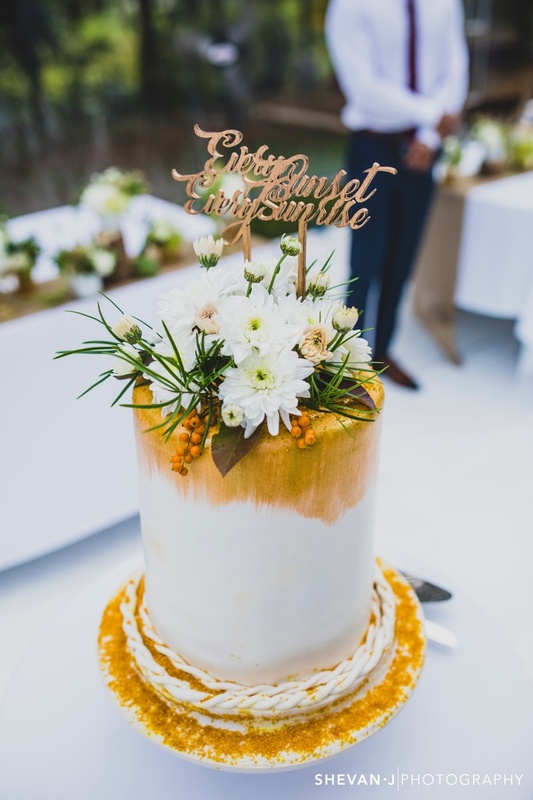 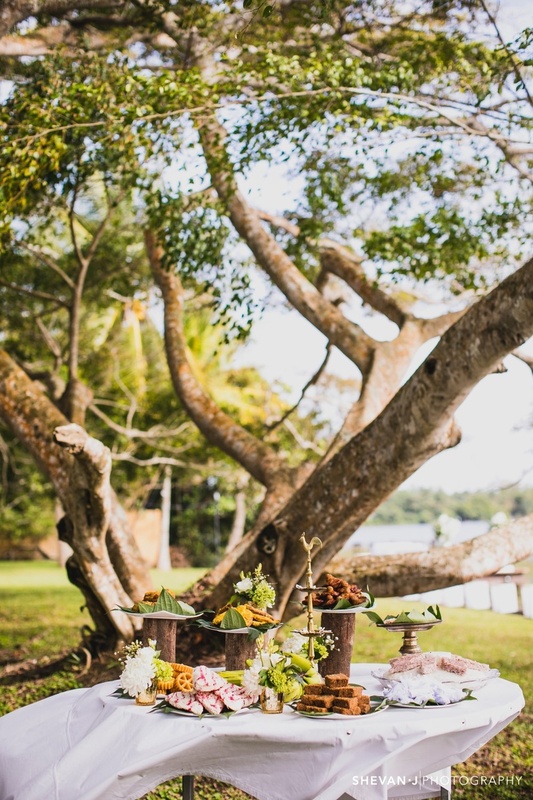 Right from subtle candles and lamp decor to ivory floral tassels flowing down a tree, this rustic wedding inspired by botanical decor elements was truly one of a kind! 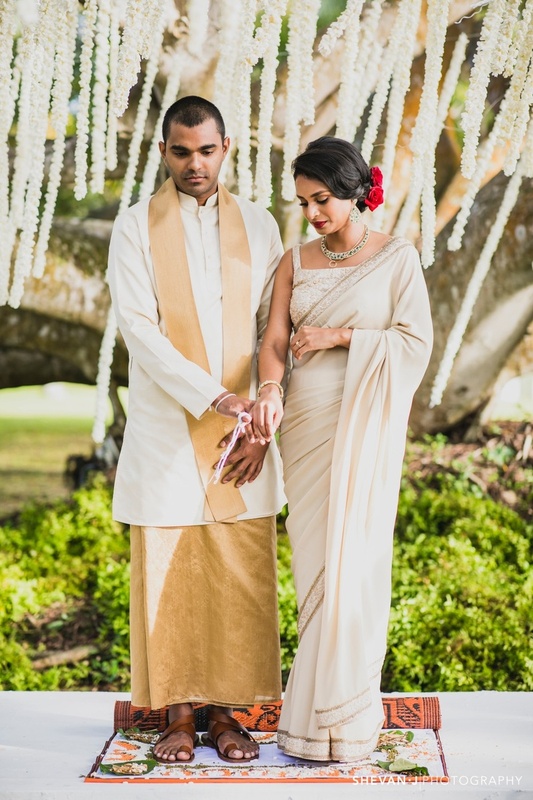 Maya looked ravishing in her gorgeous off-white saree, while the groom wore a traditional dhoti and kurta complementing his better half. 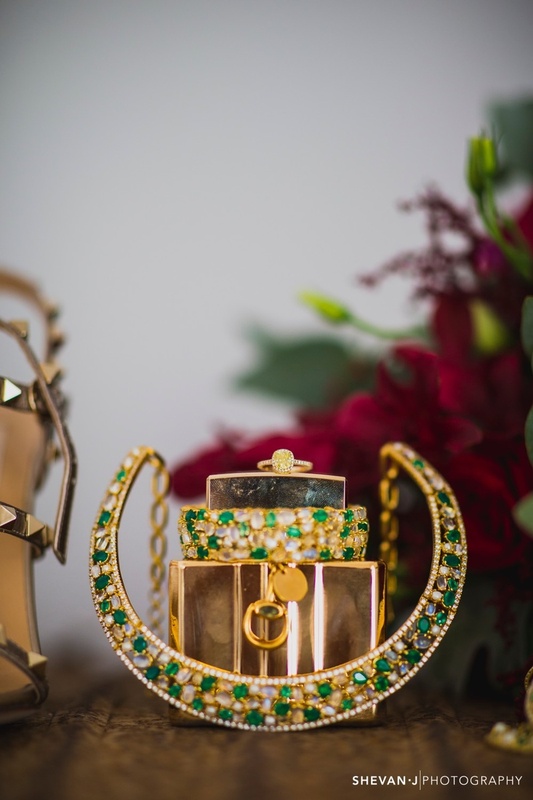 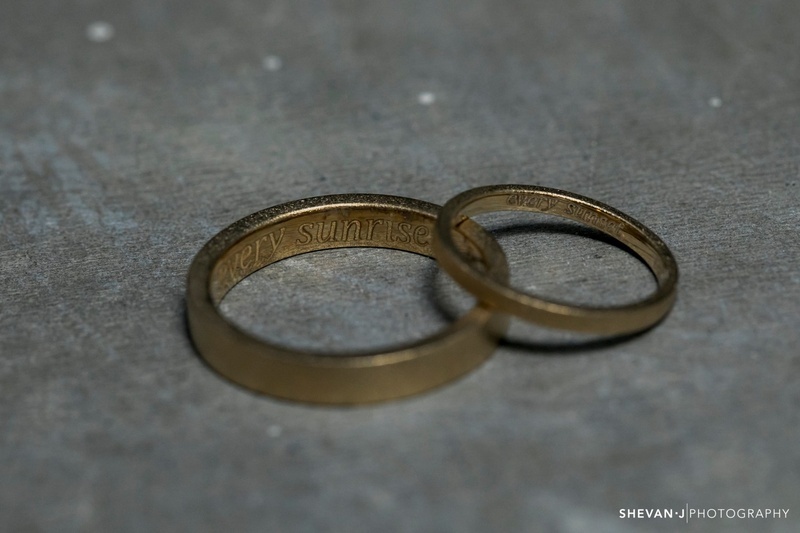 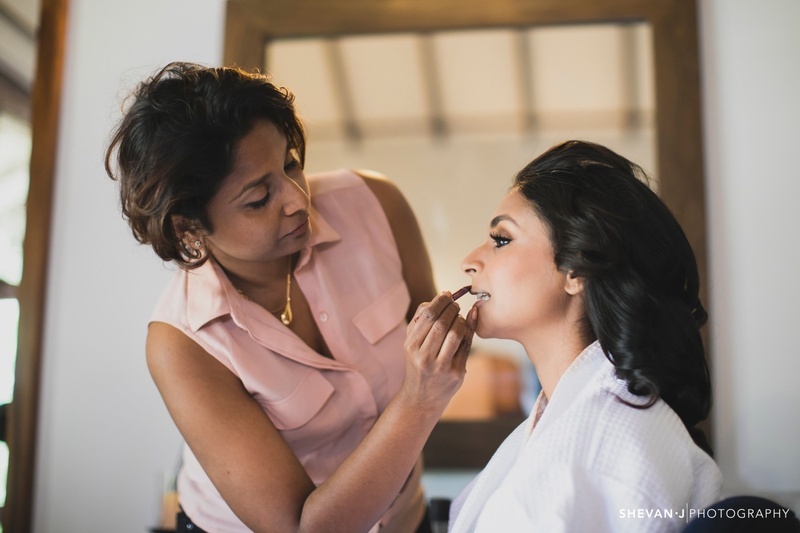 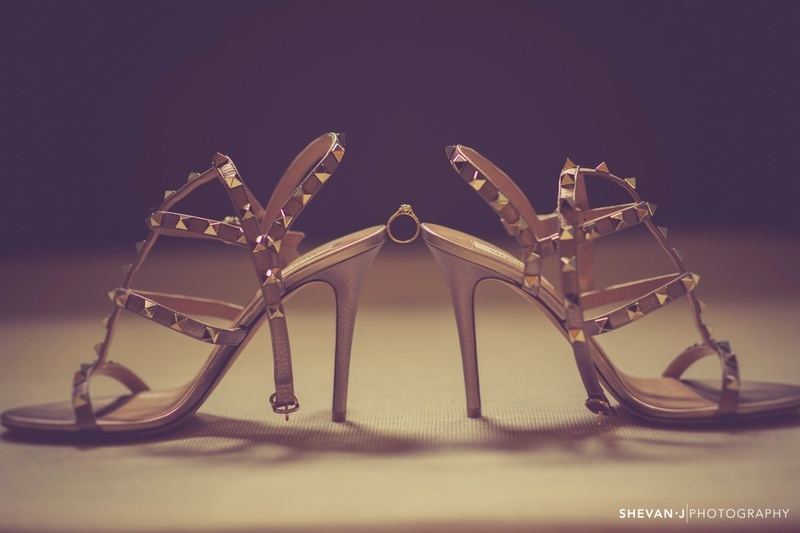 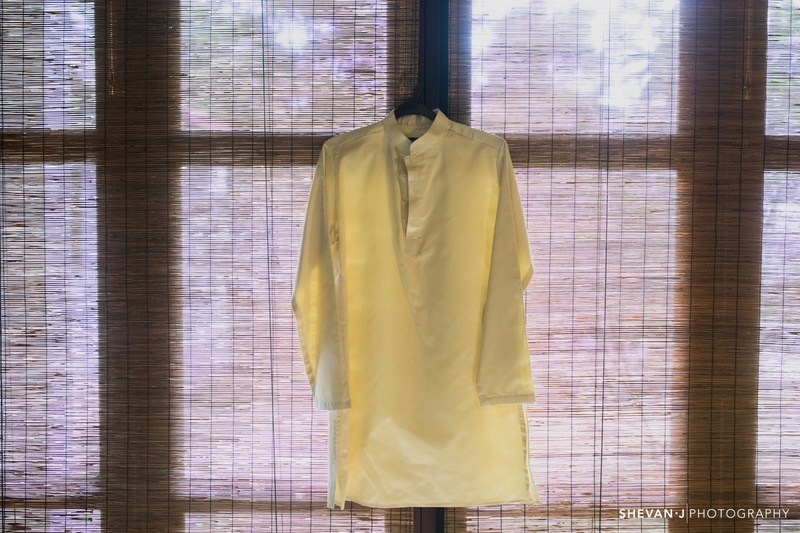 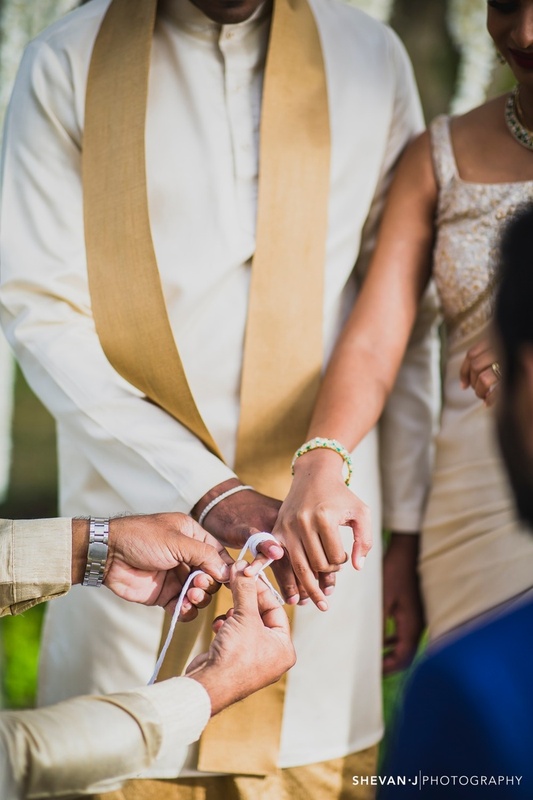 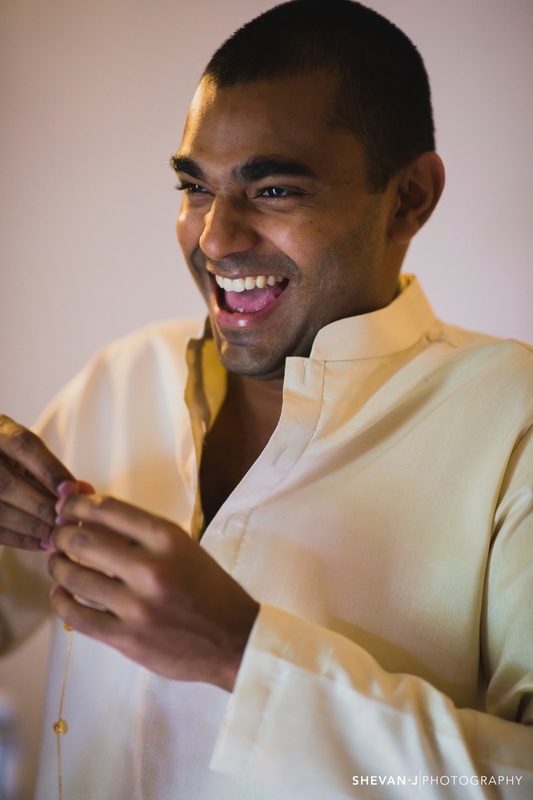 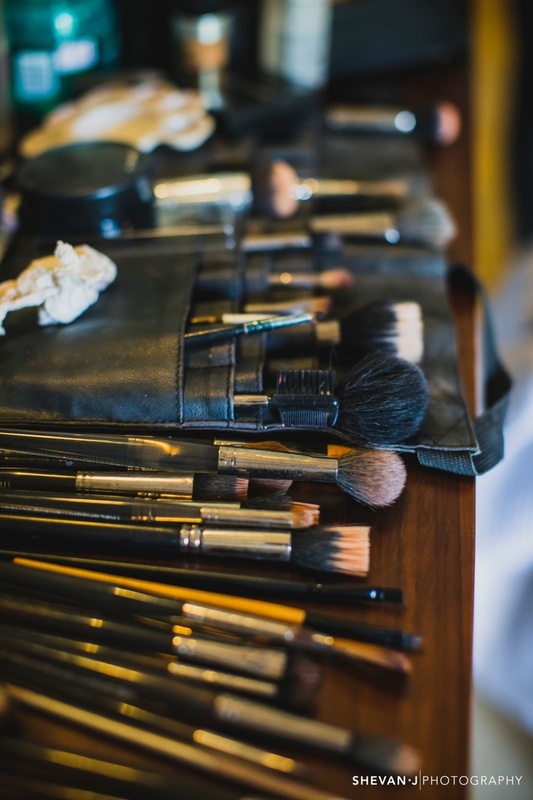 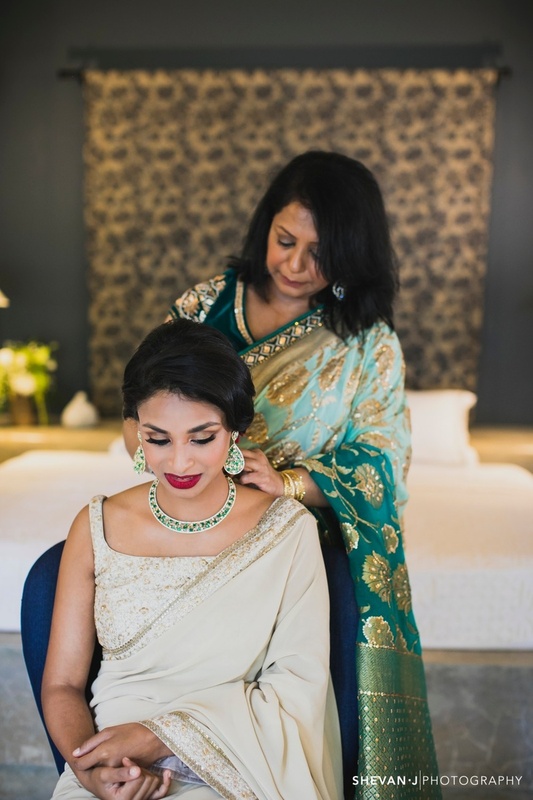 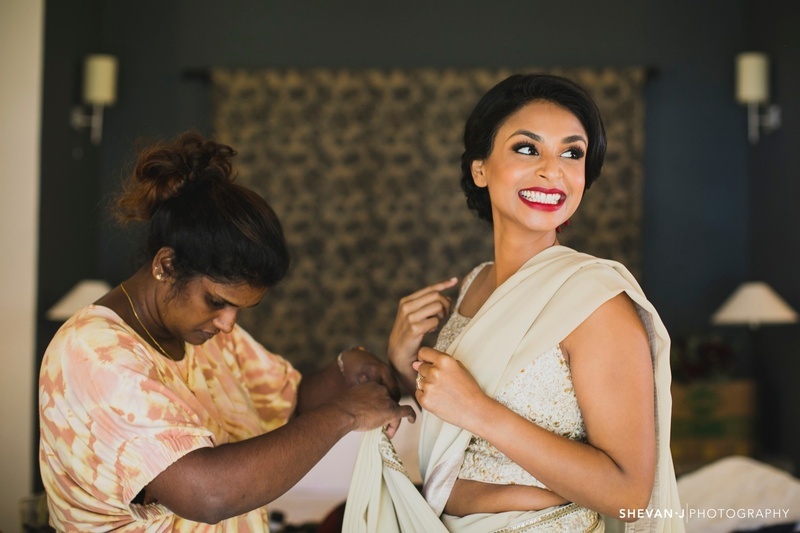 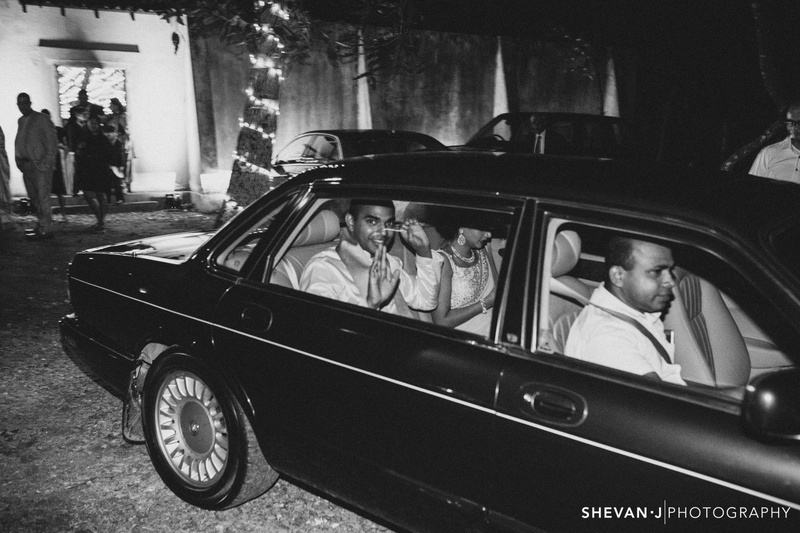 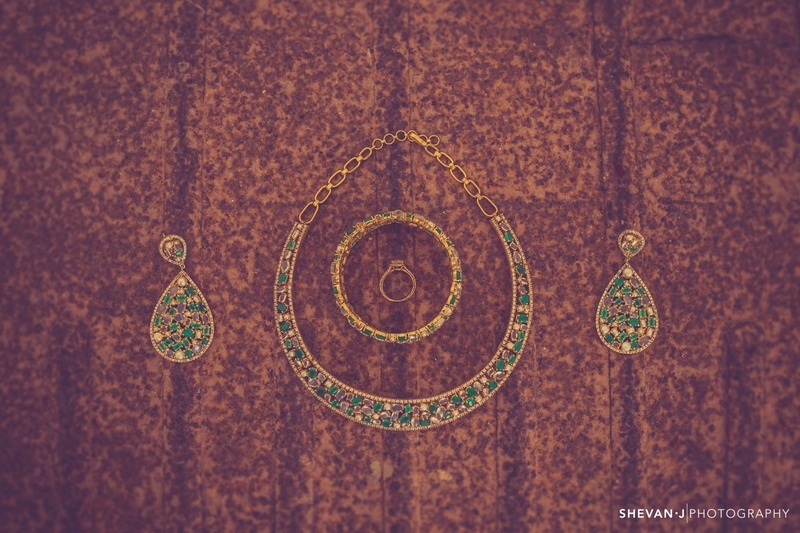 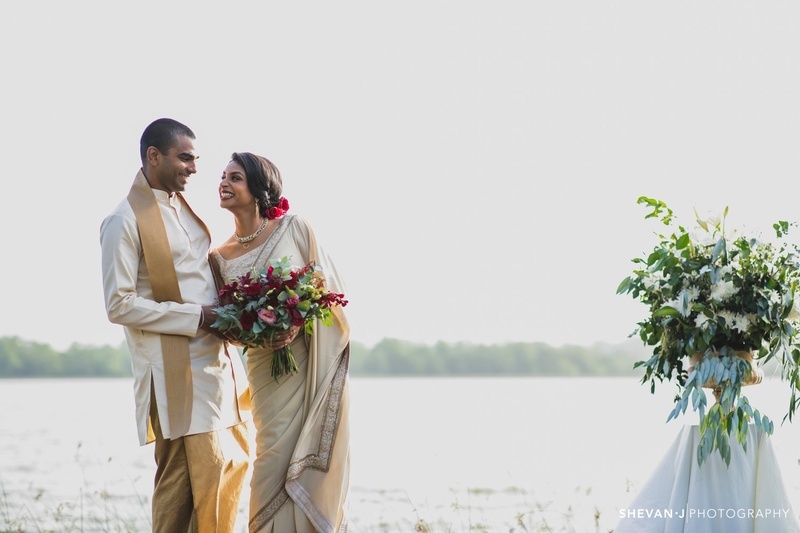 They had some beautiful wedding pictures, which were lively and full of emotions; all thanks to their wedding photographer Shevan J photography! 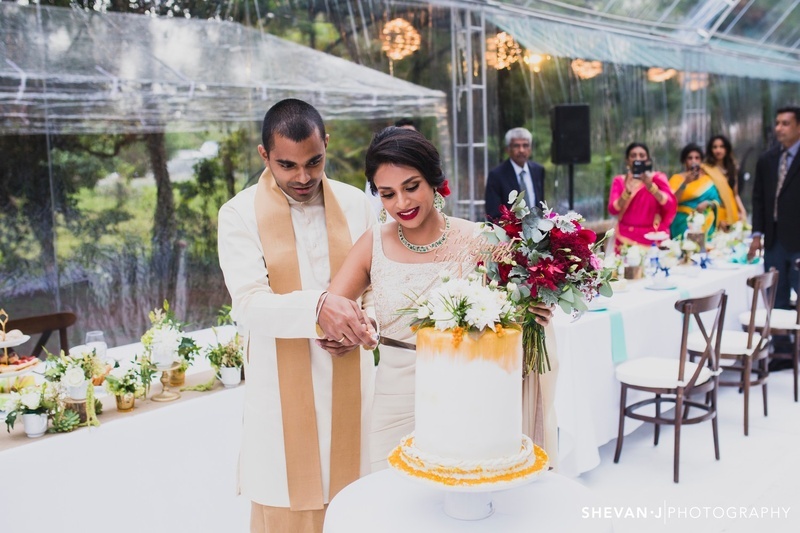 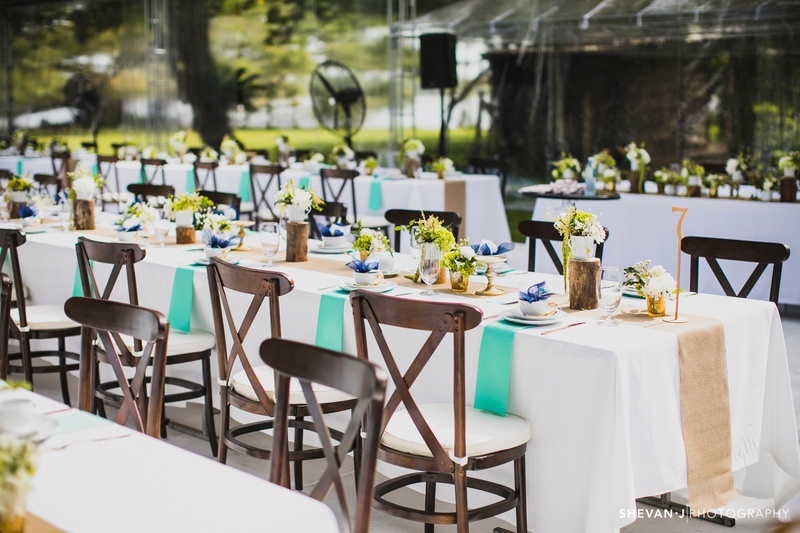 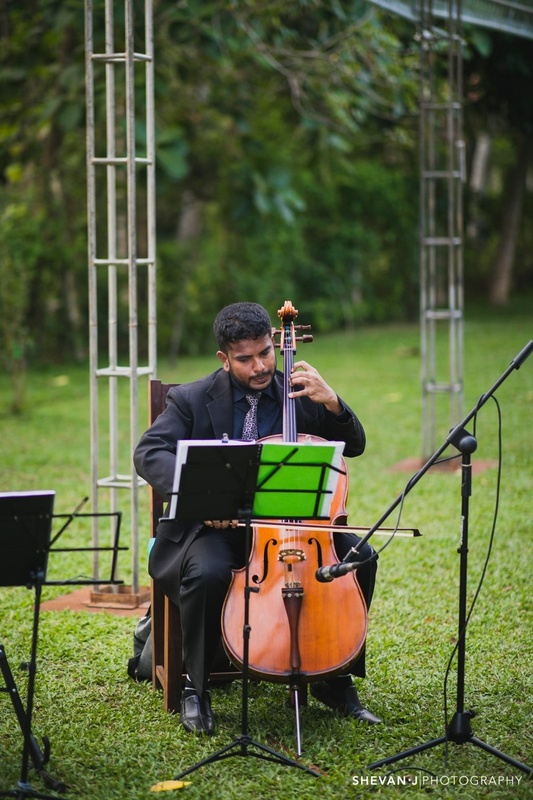 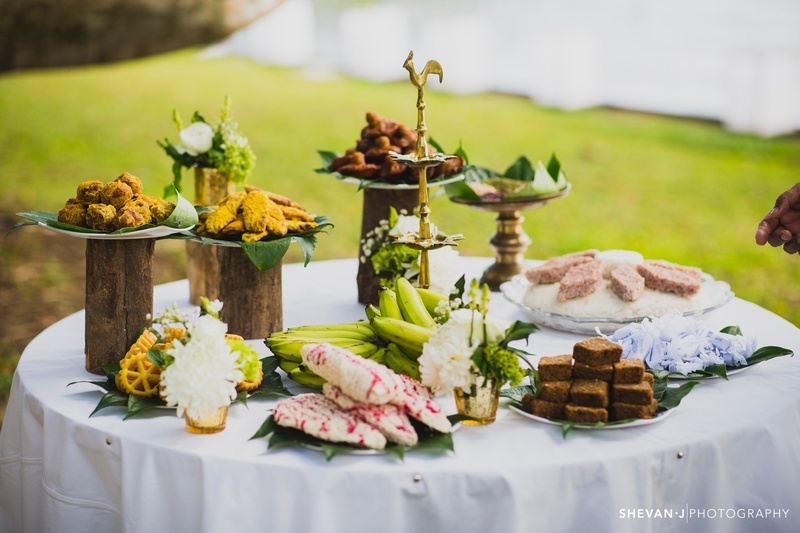 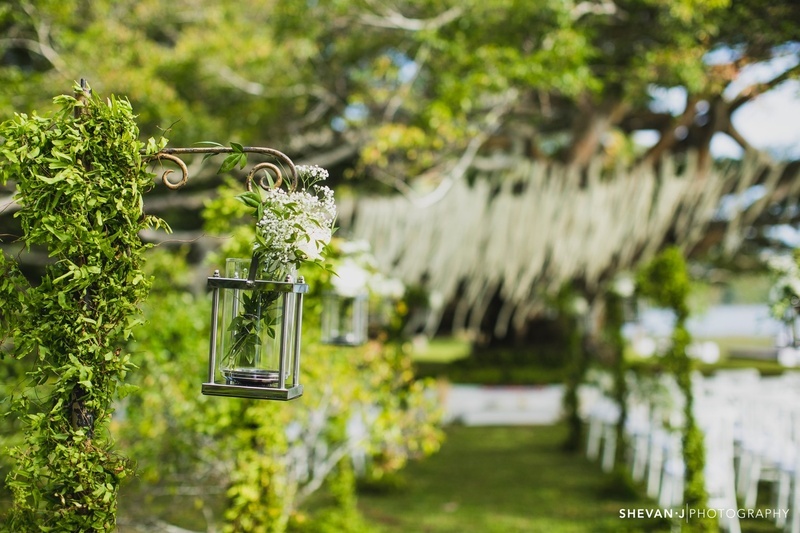 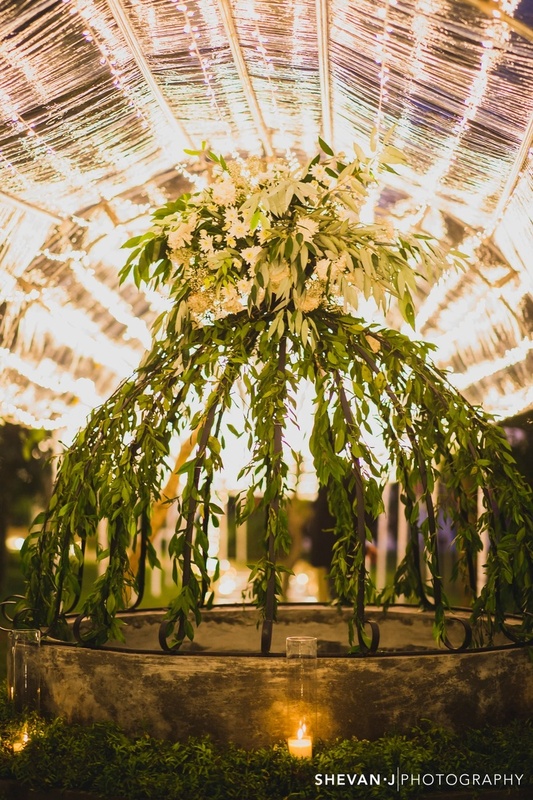 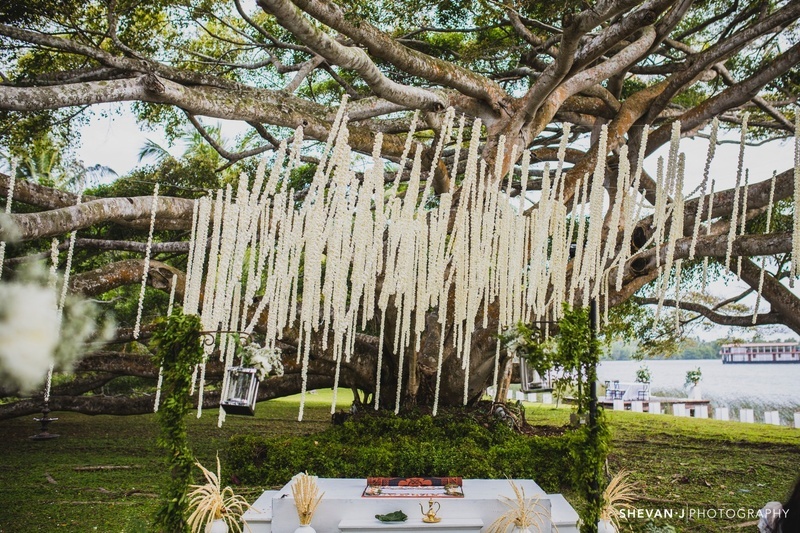 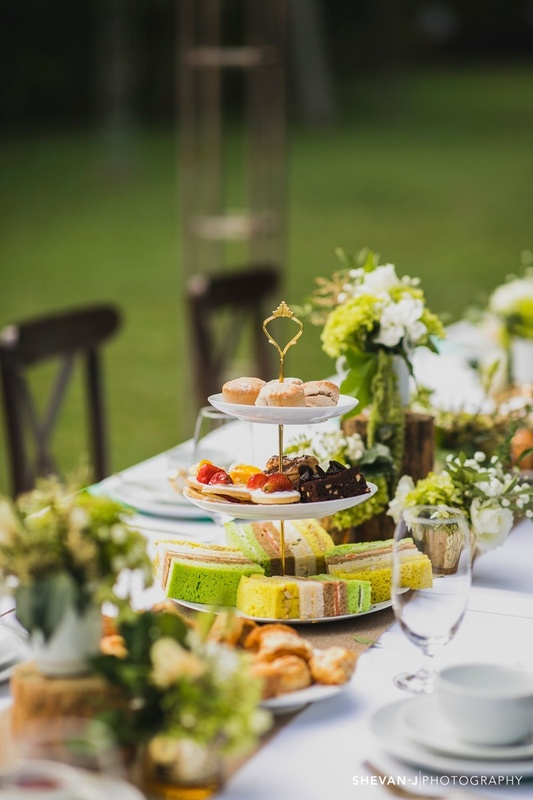 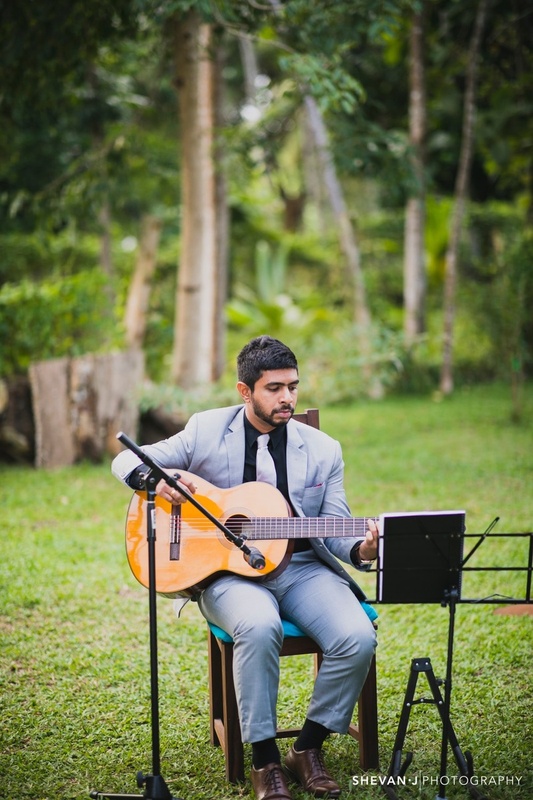 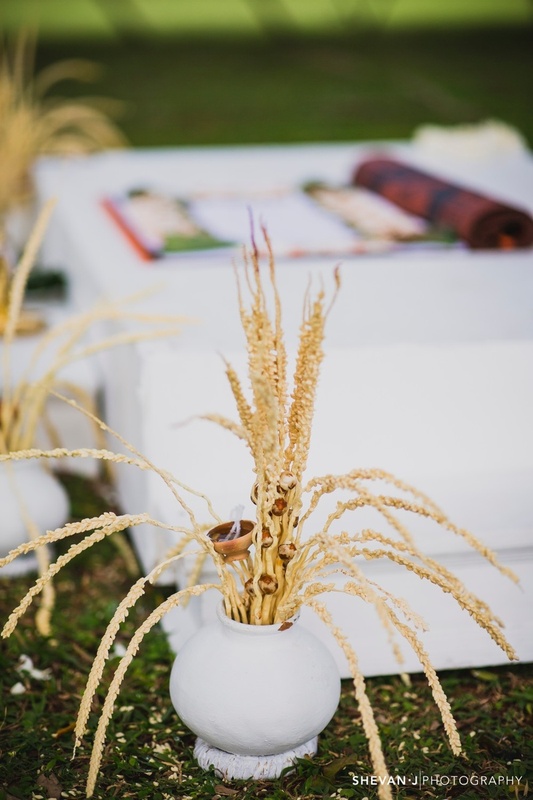 We saw some of the coolest decor ideas in this alluring wedding celebrated amidst nature and greenery in the beautiful land of Sri Lanka. 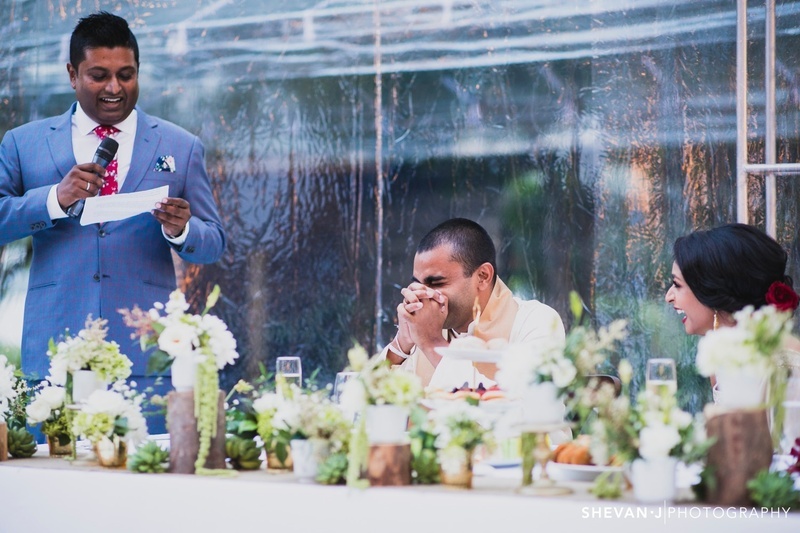 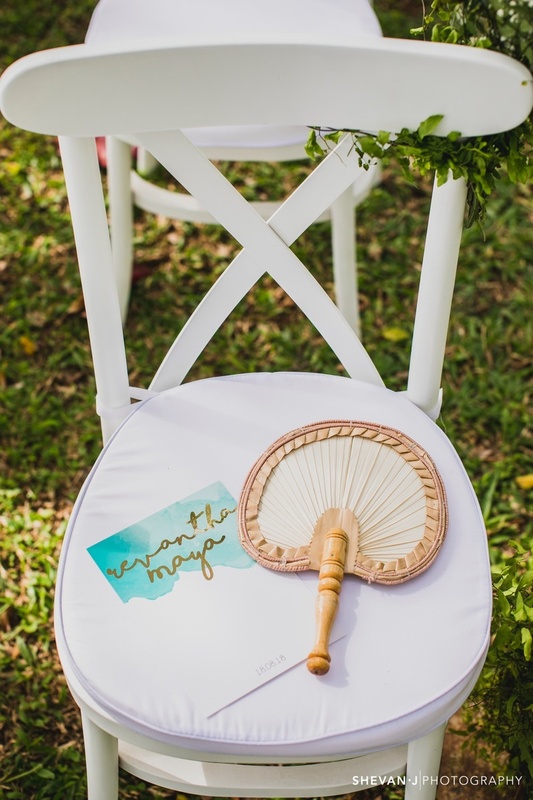 With quirky expressions and subtle decor, the photographs from this wedding totally stole our hearts. 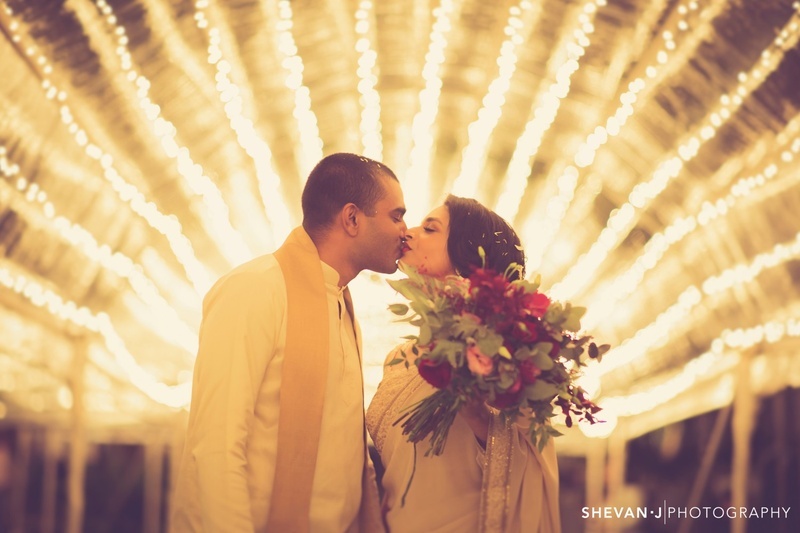 We wish this adorable couple all the success and happiness for their future!